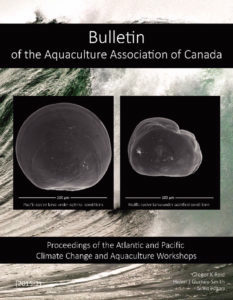 AAC is happy to provide a space to share aquaculture sector job postings for free. Have a job posting? Please email the posting as a word document.